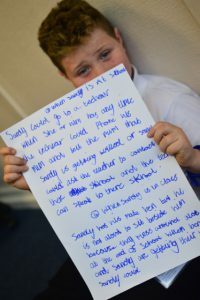 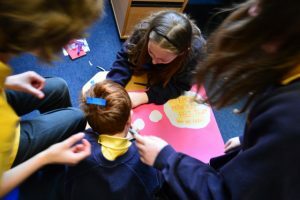 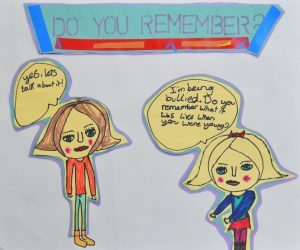 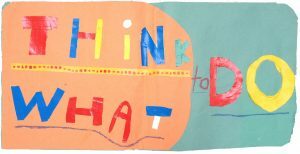 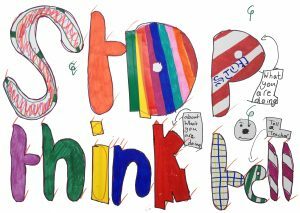 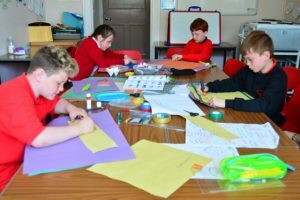 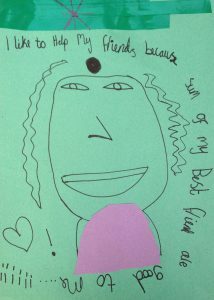 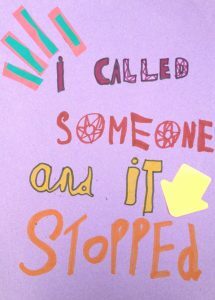 Children from eight schools in the City of Edinburgh worked with us to investigate bullying. 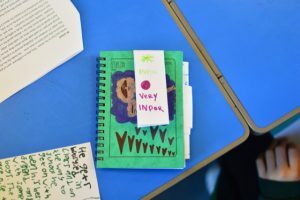 Through the lens of children’s human rights, the children explored what they need to be healthy, happy and safe at home, school and in the community. 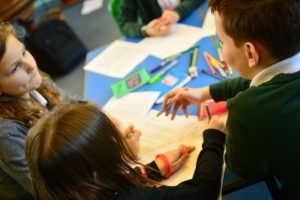 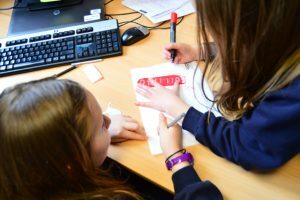 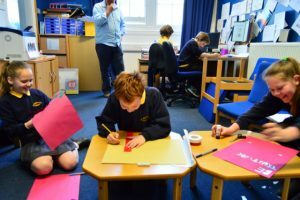 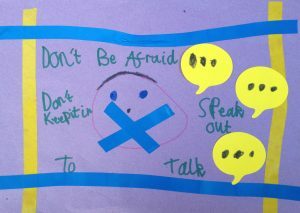 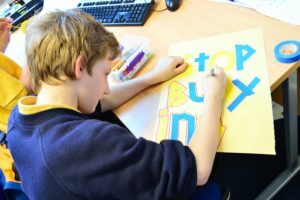 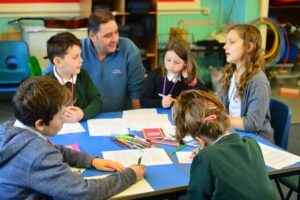 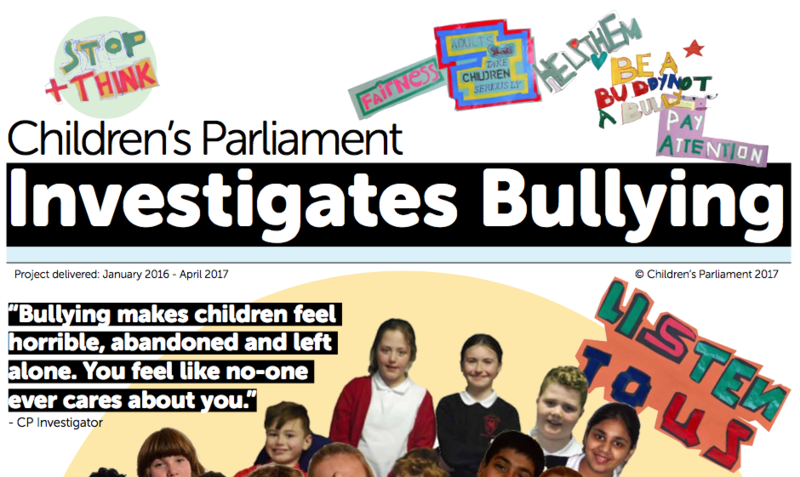 Each of the eight schools hosted a team of six CP Investigators who met with Children’s Parliament staff to explore children’s perspectives on what bullying is and its effects on each of us. 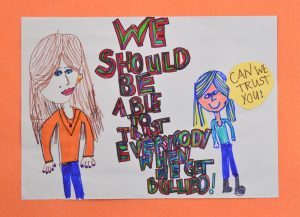 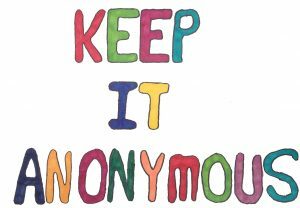 The investigator’s ideas will help to influence the City of Edinburgh Council’s understanding of bullying in schools. 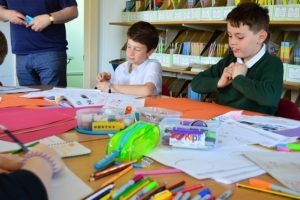 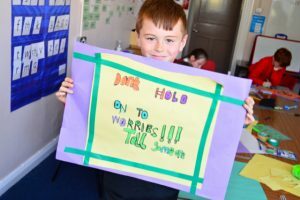 The Edinburgh schools who have participated are: Abbeyhill Primary, Flora Stevenson Primary, Granton Primary, Hermitage Park Primary, James Gillespie’s Primary, St. John’s (RC) Primary, St. Peters (RC) Primary and Wardie Primary. 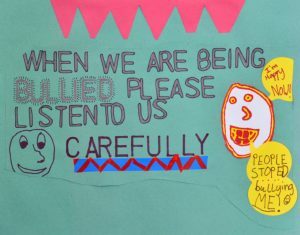 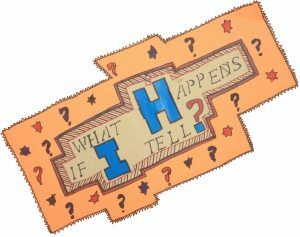 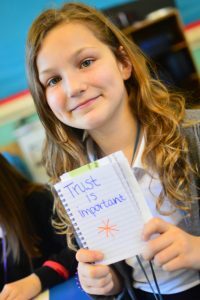 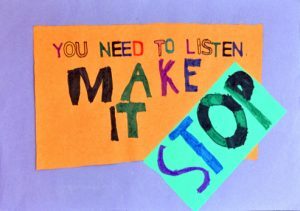 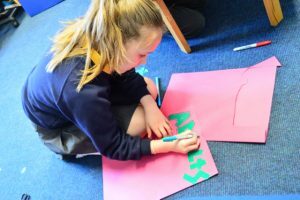 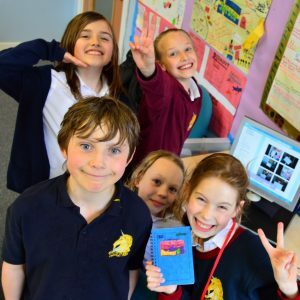 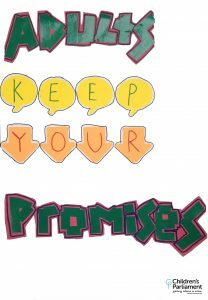 To share their messages with adults the children created these short films which explore Human Dignity, Kindness, Empathy, Trust, Bullying and the project’s process in which they participated. 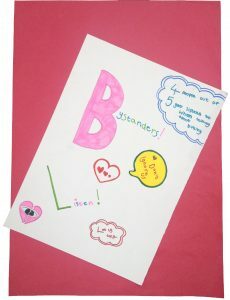 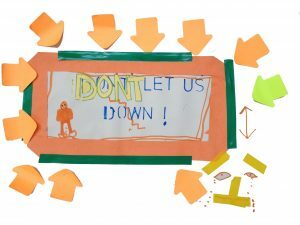 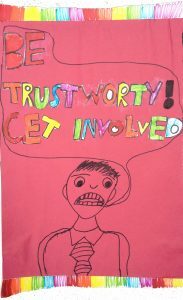 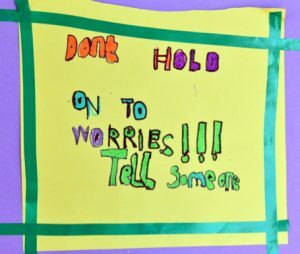 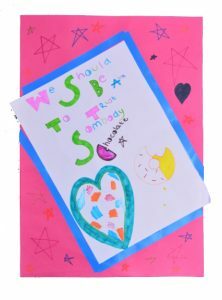 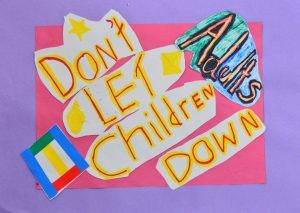 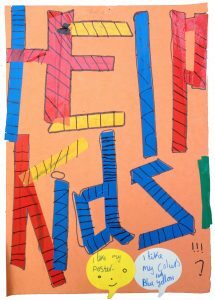 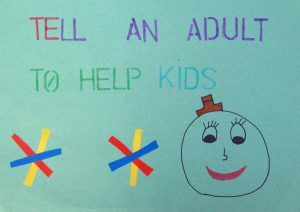 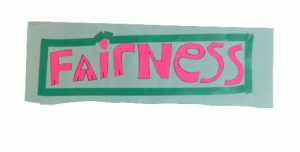 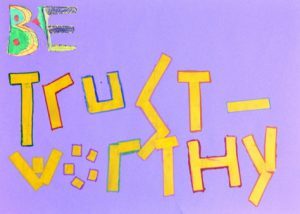 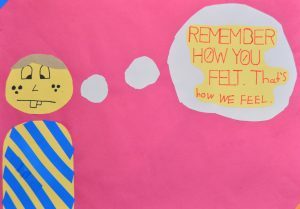 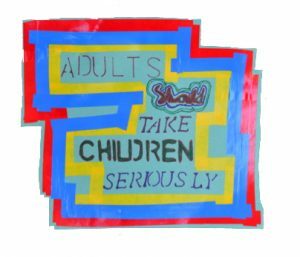 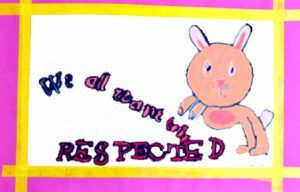 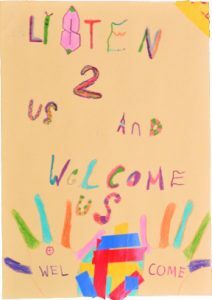 The children’s graphic messages of Human Dignity, Empathy, Kindness and Trust were turned into two A2 sized posters. 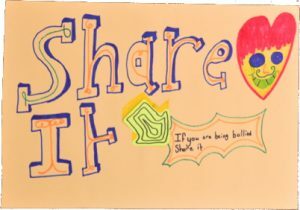 These were printed and distributed to the participating schools for display. 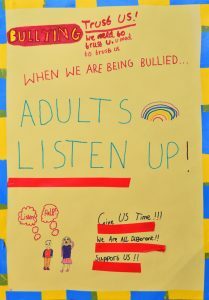 The posters are also available as PDFs. 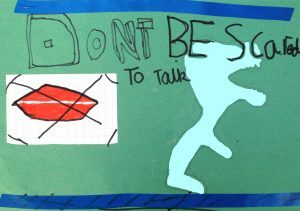 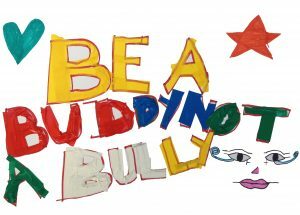 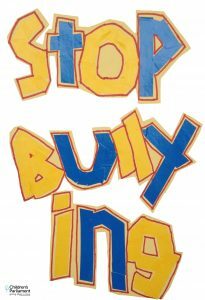 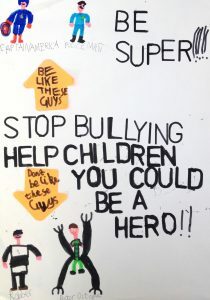 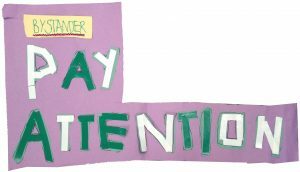 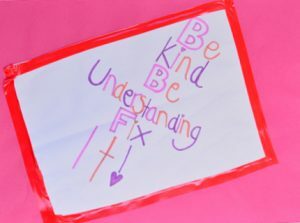 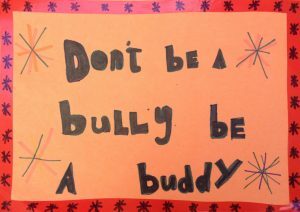 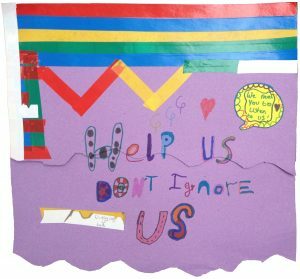 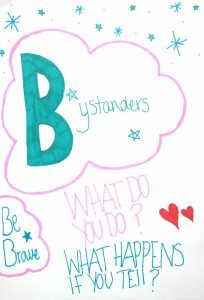 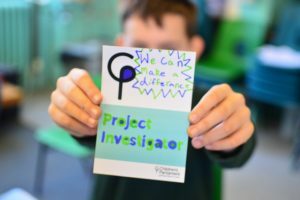 The investigators created messages that they hope will help the adults in their lives, as well as bystanders of bullying, to support victims of bullying. 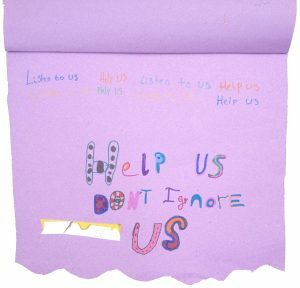 See their messages below.